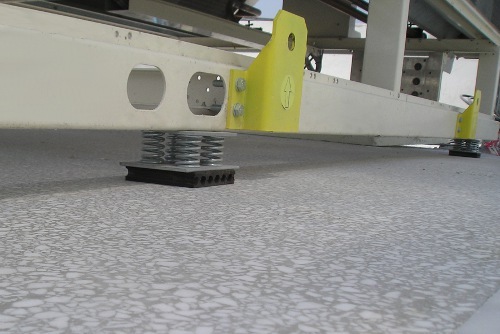 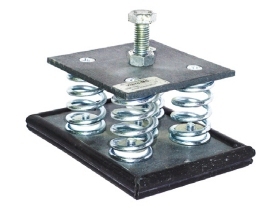 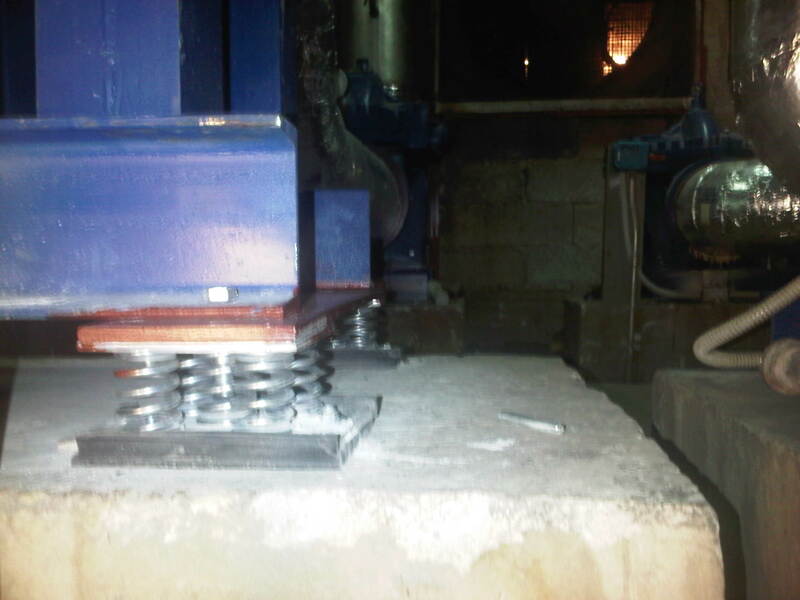 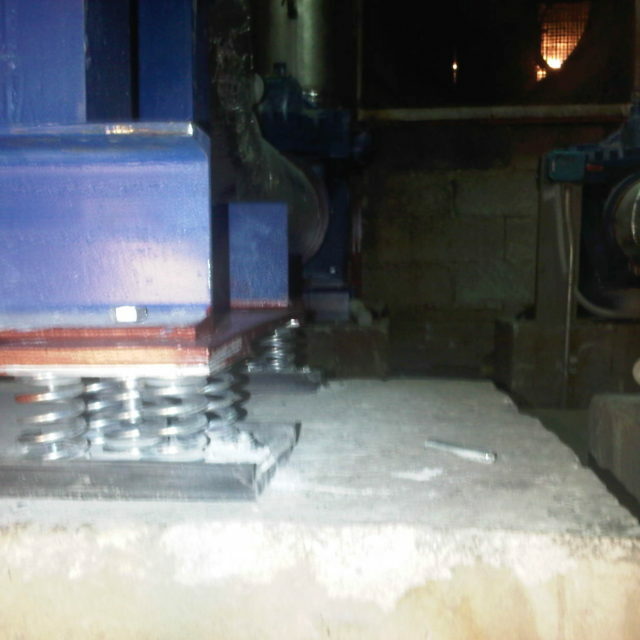 Vibro-MS is an anti-vibration mount with multiple free-standing springs. 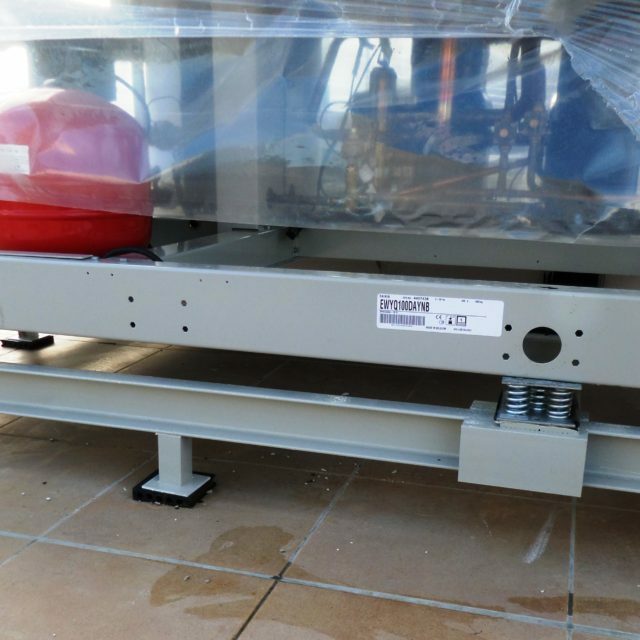 It is specially designed to have a low height (type L) and is very effective in low-frequency vibrations absorption. 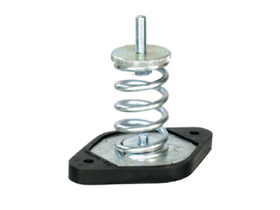 The rubber profile at its base acts as a sound break and increases the isolation efficiency in high frequencies, which could be transmitted through the springs. 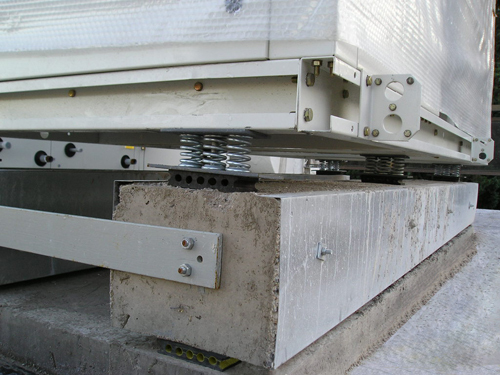 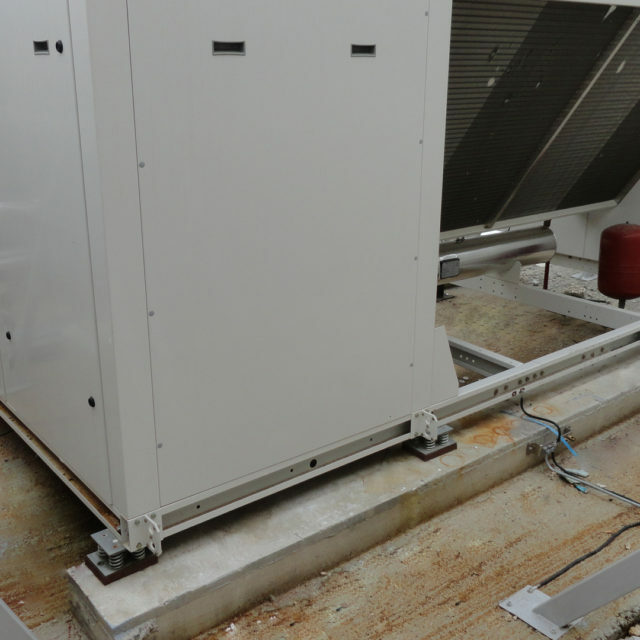 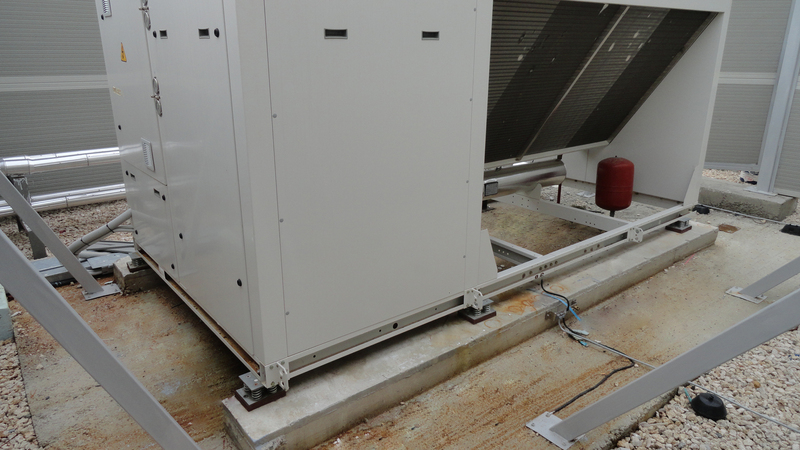 The springs are fixed with an innovative fastening system. 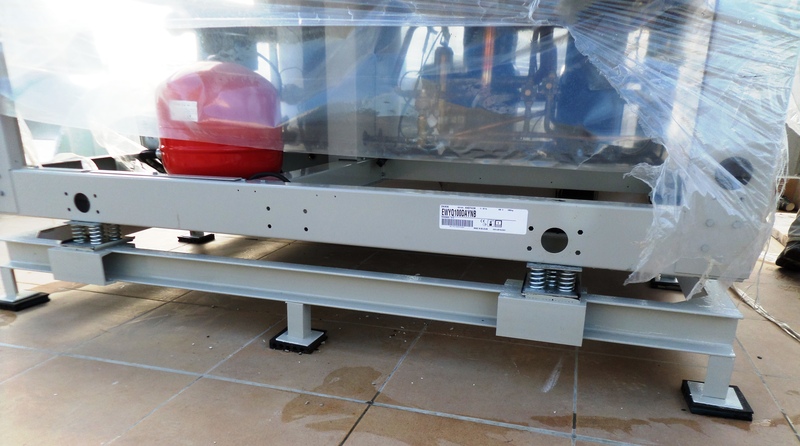 Vibro-MS can be upgraded to Vibro-MS complex with the addition of an antivibration pad Vibro-EP. 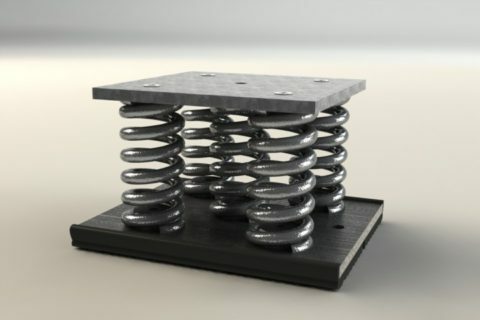 The spring & rubber combination expands the natural frequency range for better antivibration results. 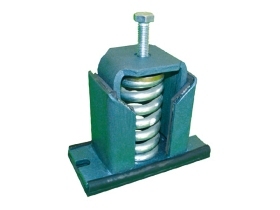 Vibro-MS is used for low-frequency vibration control and especially in cases that the use of multiple springs is necessary for greater stability.